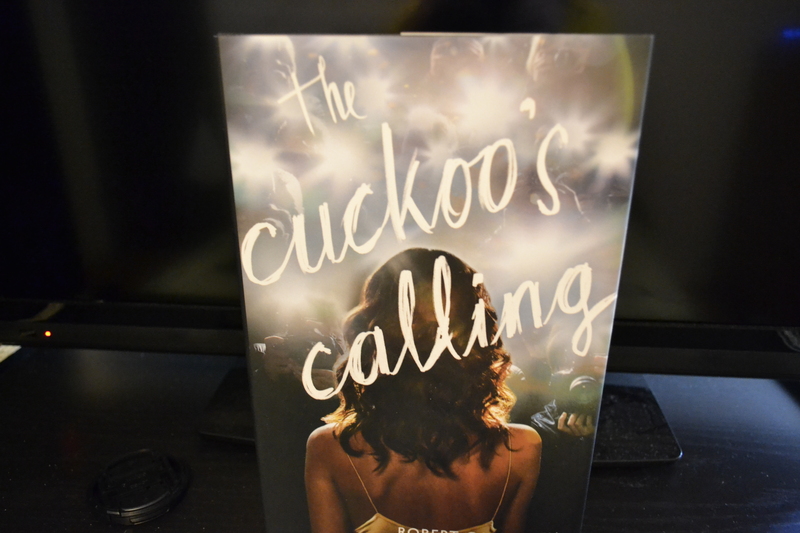 OK, so I have to be completely honest here; if I did not know J.K. Rowling penned this book, it might have taken me a year or two to find it. I only say that because I tend to read books by unknown author’s, and since it was getting great reviews under the penned name of Robert Galbraith, and being a mystery, I am fairly certain I would have picked it up at some point. Knowing she wrote it, I ran and out got it and read it in about 4 days. I probably could have read it faster, but my employer is pretty adamant about me going to work on a daily basis, and my kids insist on being fed and entertained! All joking aside, it was a truly great read, and I am looking forward to the 2nd Cormoram Strike novel which I understand is already in the works. I just wonder if she is going to keep up the guise of writing under Robert Galbraith or just put her name on it since the whole world knows it’s her. Previous Article The Books are here, let the Learning Begin! Honestly, I wouldn’t have picked it up at all if I hadn’t know it was a J.K. Rowling book. After the epic fail that was “The Casual Vacancy,” I decided to give her “adult writing” one more shot…but I just feel like she is trying to hard. I loved the characters and the overall plot plot, but it was too descriptive to a point of hindering the story. The pace was too slow for me to enjoy and I foudn myself tuning out a lot as I read and would have to reread the same page several times before I was able to realize what I was reading.